Infinity Ward's senior communications manager teases mysterious skull-focused images, is this Call of Duty 2019? We're a few days into 2019 and already being hit with what looks to be hype building for the new Call of Duty game, which is being tackled by developer Infinity Ward. 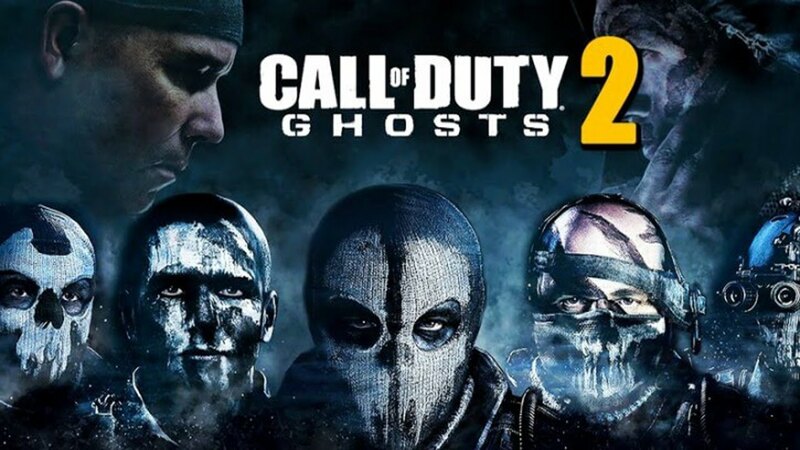 Infinity Ward's senior communications manager Ashton Williams has been cryptic on Twitter posting images that feature skulls, ghosts and other images that tease one thing: the next Call of Duty could be Call of Duty: Ghosts 2. But then according to Jason Schreier of Kotaku, Infinity Ward is not working on COD: Ghosts 2, so who knows what we should believe. Treyarch was the developer behind Call of Duty: Black Ops 4, with the torch being passed to Infinity Ward who is known for the great work they did on Call of Duty: Modern Warfare, before the studio was ripped apart and changed (with the IW founders leaving to create Respawn Entertainment that later released Titanfall and its sequel over at EA). Can we expect a sequel to the much-loved Call of Duty: Ghosts? Who knows... but what we're seeing already are high-up executives within Infinity Ward teasing Ghost-related images that only give credit to these rumors. Maybe they're throwing us off, and it could be just that, but Ghosts 2 would be a huge release if it does form into reality.